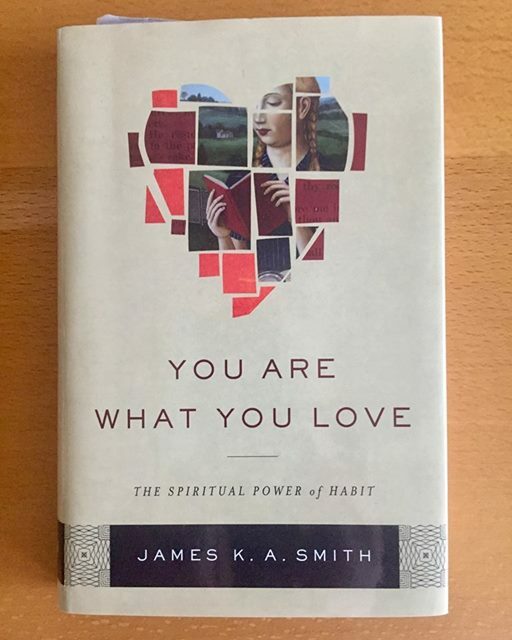 BOOK OF THE WEEK // ‘You Are What You Love’ by James K.A. Smith. Newer PostBOOK OF THE WEEK // ‘Recapturing the Wonder’ by Mike Cosper. Older PostBOOK OF THE WEEK // ‘A Diary Of Private Prayer’ by John Baillie.